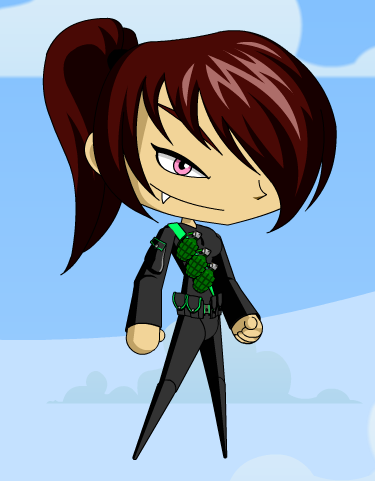 Description: You've heard of an army of one, right? 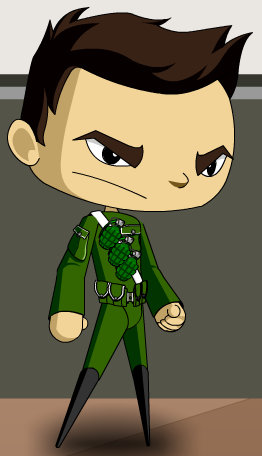 Well now you can wear a military outfit of your own color. It's YOUR army. Get others to join it. Walk around like a gang of cool people. Sash is Color Custom to Trim Color. Thanks to Average, Chaos Emperor and Paradox.